I hope you’re having a good start to your week. I went to visit my little sister, Alexa, in Wellington in March and haven’t been able to find the time to blog about it. After a busy Easter, I finally have some time. 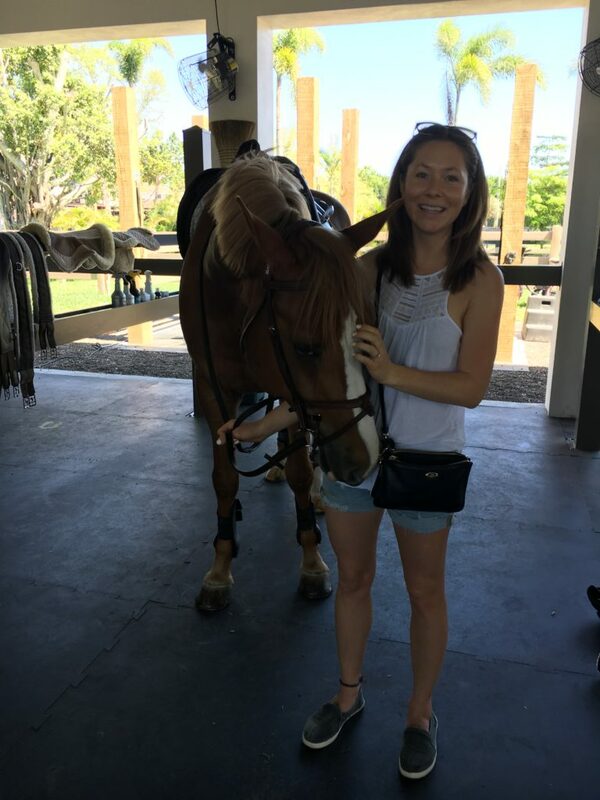 Lex moved to Florida in December to pursue her love of Equestrianism. I was lucky enough to get to visit her and dive right into her daily life. When Lex is around the horses she is truly in her element. 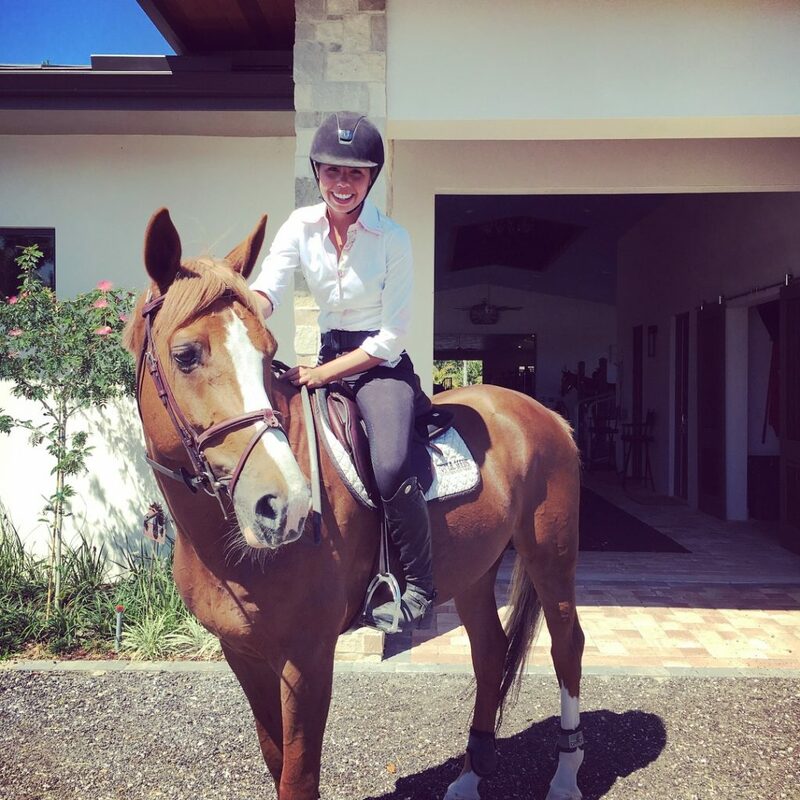 She’s a very talented rider; her love for these majestic animals really shines through! We were kept super busy with her schedule, but found time in between to explore the local cuisine and culture together. 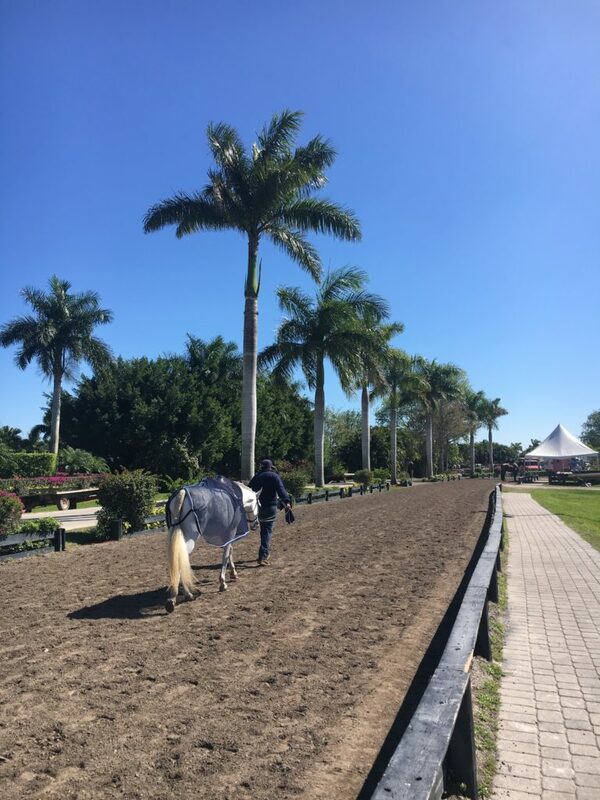 I landed in West Palm and had some time to myself while Lex was busy at the barn. My first stop was Natural Blends in Greenacres. I got a really good juice and a sandwich. Recently I chose to cut gluten and dairy out of my diet, so this spot was a good find with a ton of options. Finding food options that are gluten & dairy free as well as organic can be challenging at times. I had felt a bit defeated at first, but now actually find it to be a lot of fun to find places and options. Plus I’m feeling a lot better. As my health improves, I find my diet changes to be a lot more enjoyable! 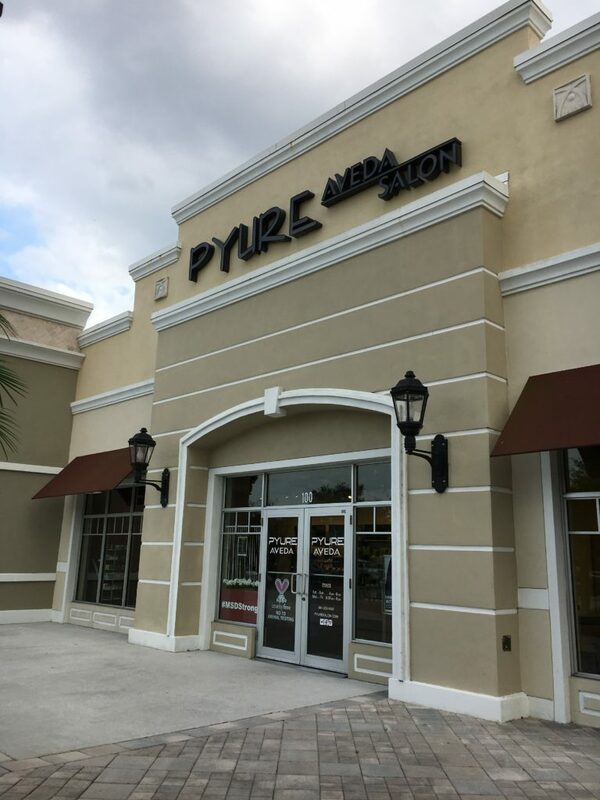 My next stop was to Pyure Salon in Wellington. My mom and sister have RAVED about this place so I had to see what all the fuss was about. Krystal gave me literally, the best shampoo of my life. You’re taken to a dimly lit quiet room for your shampoo using all of Aveda’s wonderful products. I opted for a deep conditioning treatment. As the treatment set in, I was given an arm/hand massage. Everything smelled heavenly and it was SO relaxing! I wish I had one of these salons close to home. My next stop was to Whole Foods in Wellington. The juice bar had a secret wellness shot, so I got two to go. It was a delicious mix of tea, ginger and some other ingredients. Of course I picked some OJ as our chaser. 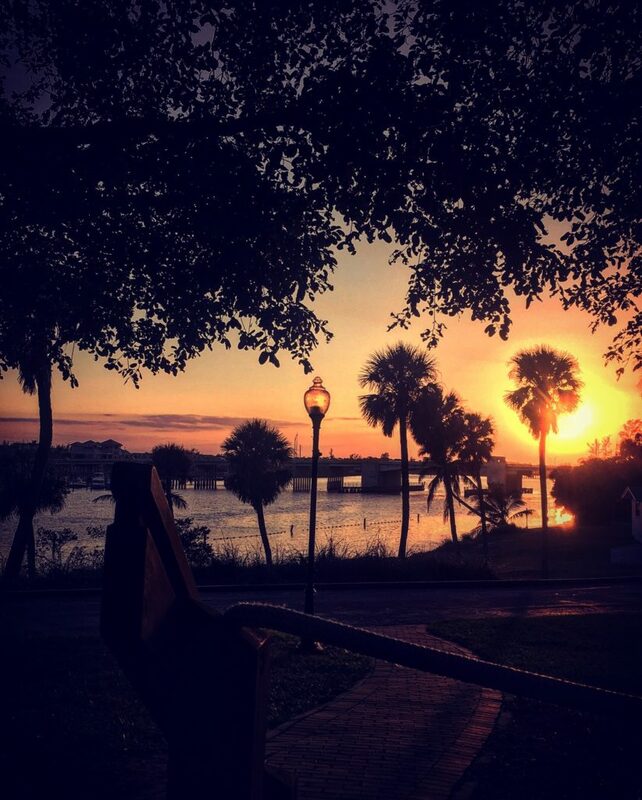 That night we went to West Palm Beach for dinner. 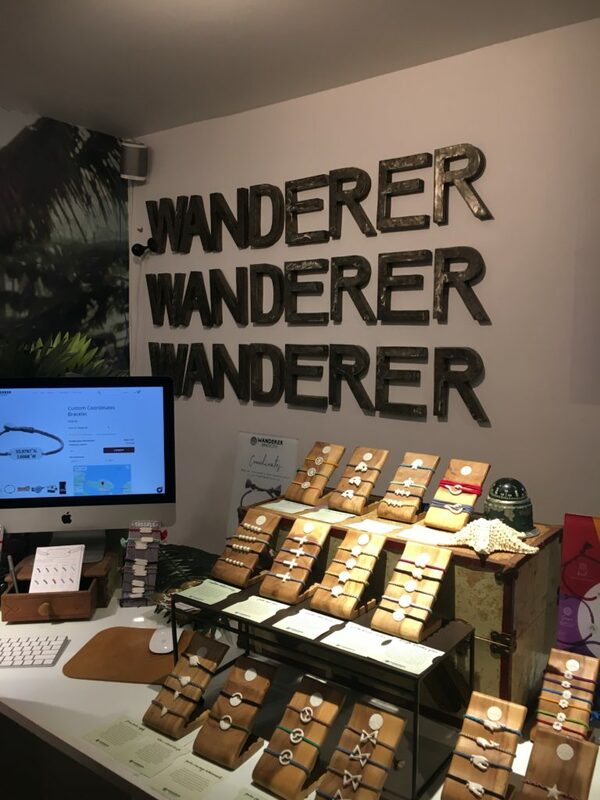 We stopped in Wanderer Bracelets as it was close to the restaurant. SO many hand made beautiful pieces of jewelry. We picked some time take with us. We drove to Chez L’ Epicier for dessert. It was an epic choice. The menu was tantalizing! 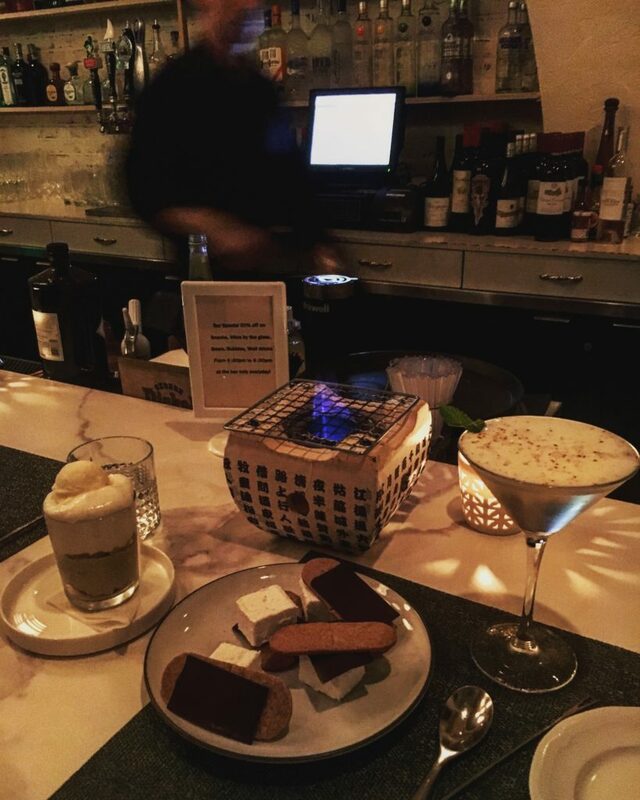 The DIY s’mores and the avocado cheesecake were a no brainer. Both were amazing. The restaurant was really cute inside and the staff was impeccable. After dessert we drove to a nearby Kava Bar, Tenaga Kava. 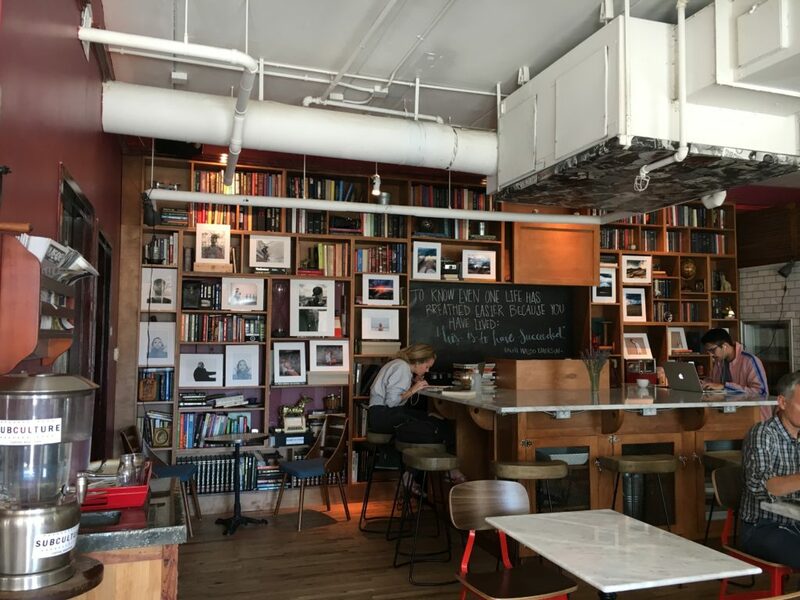 The owners were very knowledgeable and the bar itself was super chill. Kava comes from a root that is grown in the western Pacific and is known for it’s calming effects. It’s super bitter and after my first sip I almost spit it out. I stuck with it though and began to enjoy it. After my first cup, my body and mind was feeling super relaxed. I ended up purchasing some to bring home and have since mixed it up in my own kitchen. 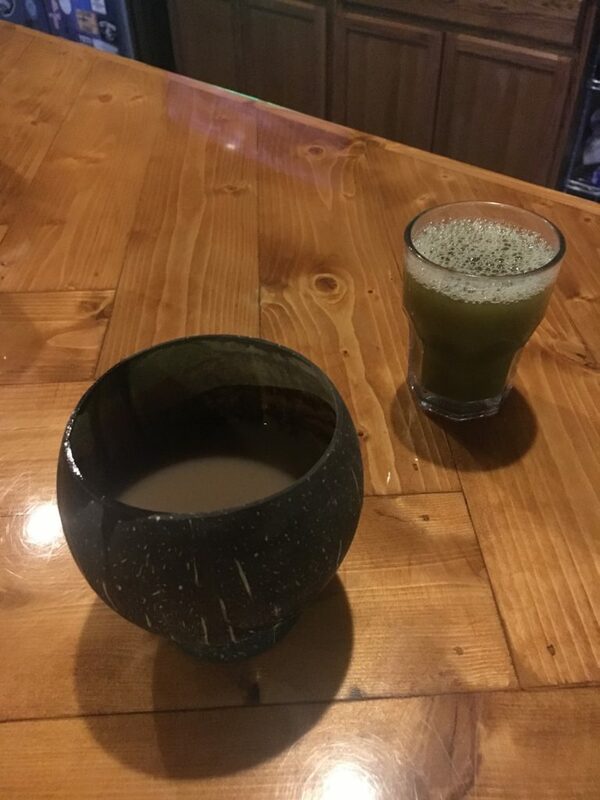 If you’ve never had Kava I would highly recommend it! It’s a one of a kind drink/experience. The next morning we headed out in the sunshine to enjoy all of the Equestrian goodness Wellington had to offer. This was all a part of Lex’s normal routine so it was fun to tag along and watch her in her element. Lex took me to an adorable section at the shows that housed a couple of food trucks and a cute clothing shop. 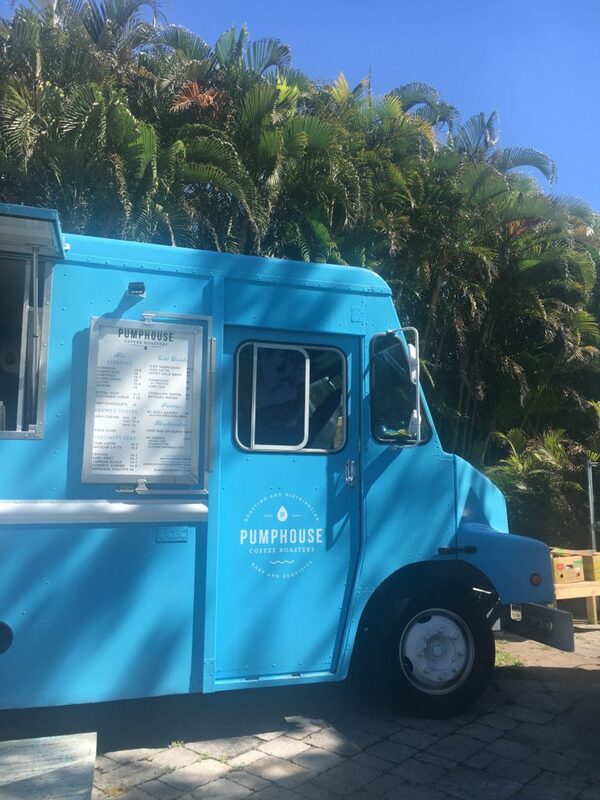 Pumphouse had an amazing dirty chai that I was able to get with nut milk so I was a happy girl. 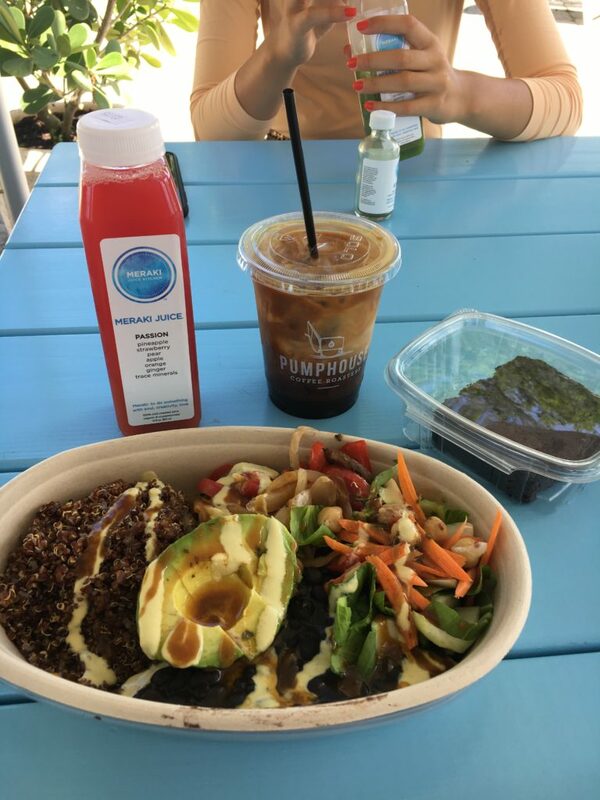 Meraki was delicious with a huge selection of plant based goodies. After lunch Lex took me back to the barn where she is spending a lot of her time. I quickly made friends with the horses and was happy to soak up the warm air. 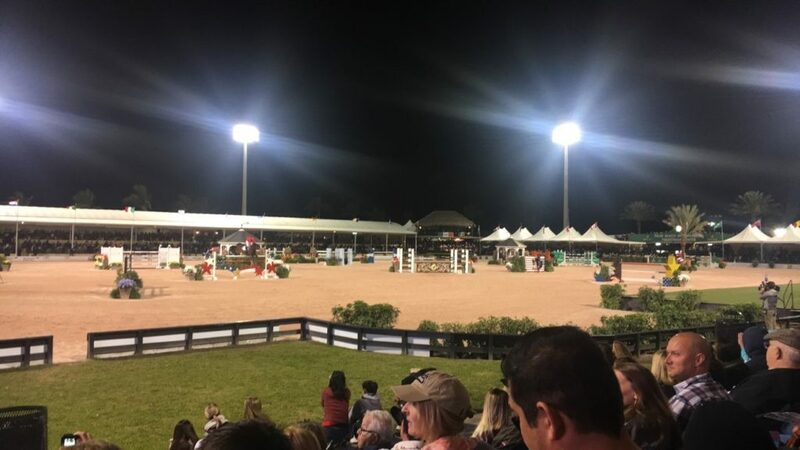 That night we went to Saturday Night Lights which is a Grand Prix equestrian event filled with amazing riders from all over the world. 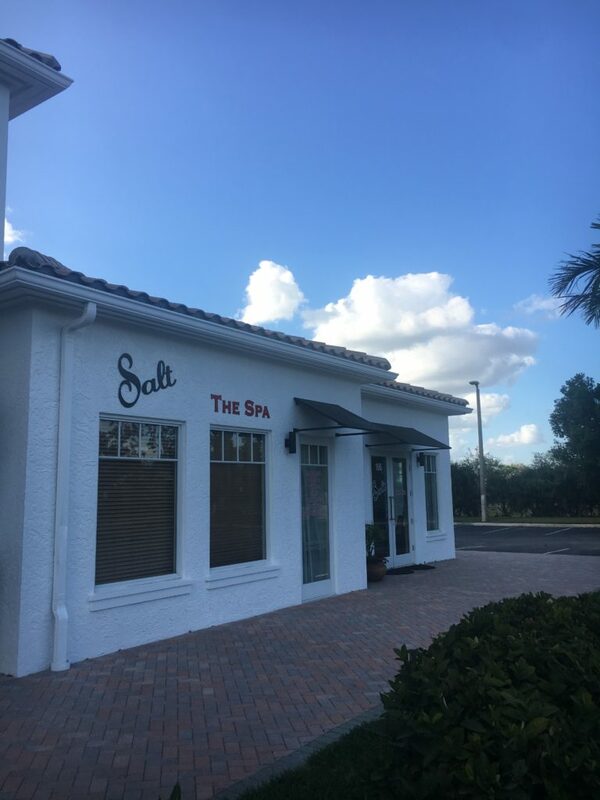 The next day I went to Salt for a massage. It was just what I needed. I fell asleep about half way through! I loved that they had a float pod as well as a salt room. 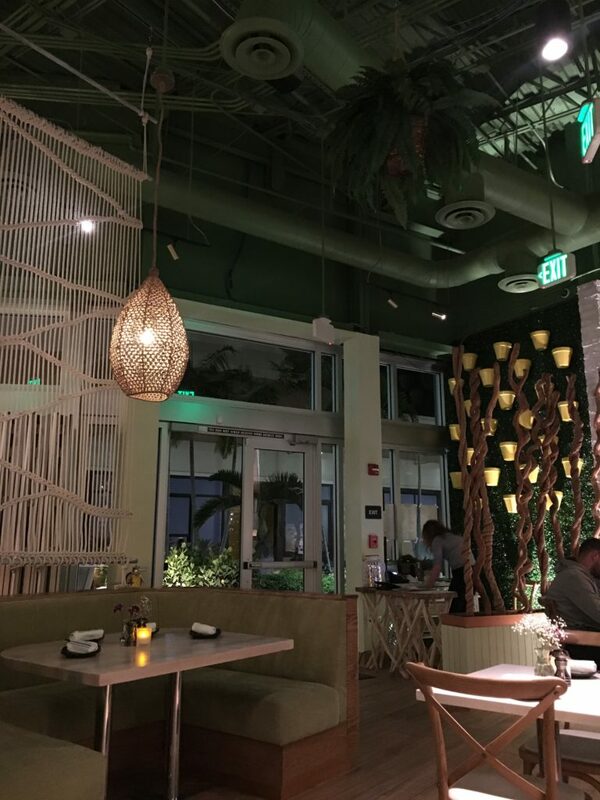 That night we went to Avocado Grill in Palm Beach Gardens for dinner. With all things avocado, we were two happy girls! 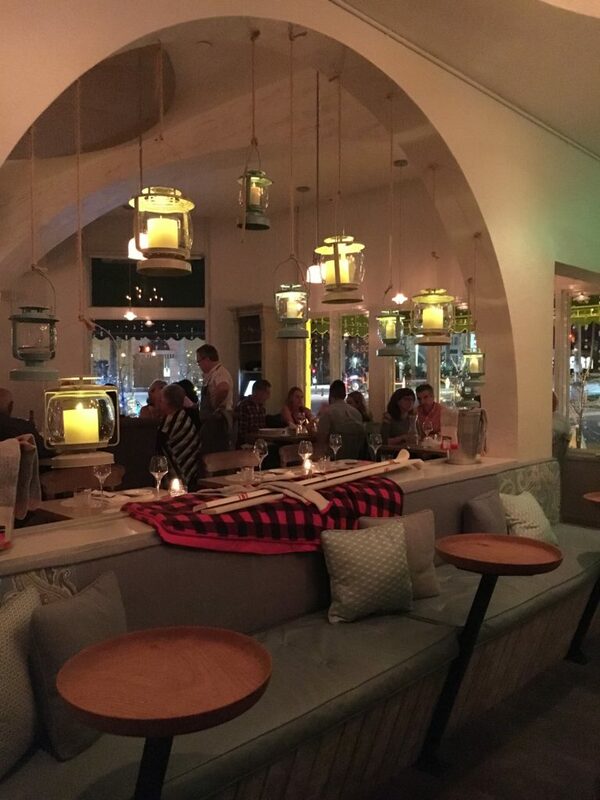 The margarita, the small plates and the nutella mousse all make your trip there worthwhile. The next day our first stop was Subculture Coffee. They had a really great coffee menu and a tasty selection of bottled juices. After coffee we walked Worth Ave which has a ton of ritzy stores and outrageous art work. 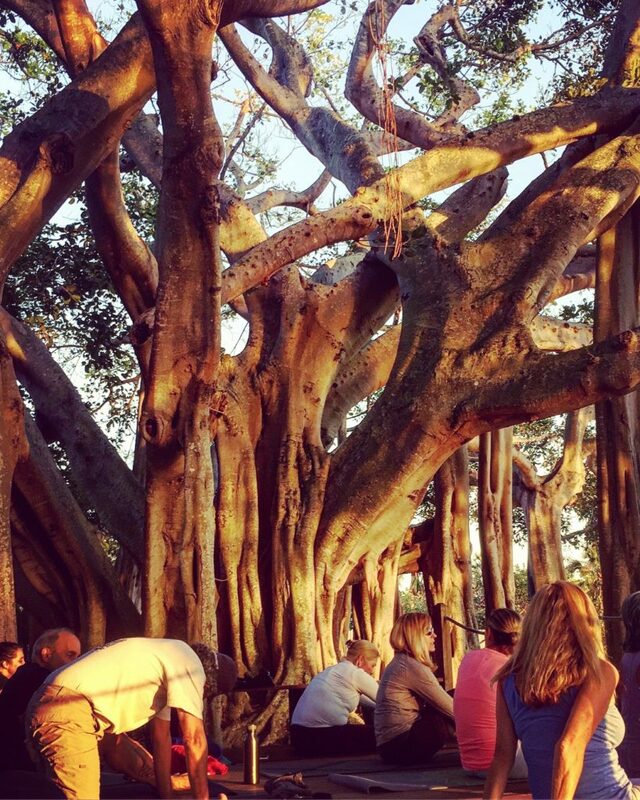 Krystal, my hair sylist at Pyure, had told me about a yoga class that was in Jupiter under a Banyan tree on Monday nights. As soon as she spoke those words, I knew that we had to experience it. We arrived to be greeted by an insanely long line. I knew we were in the right spot. 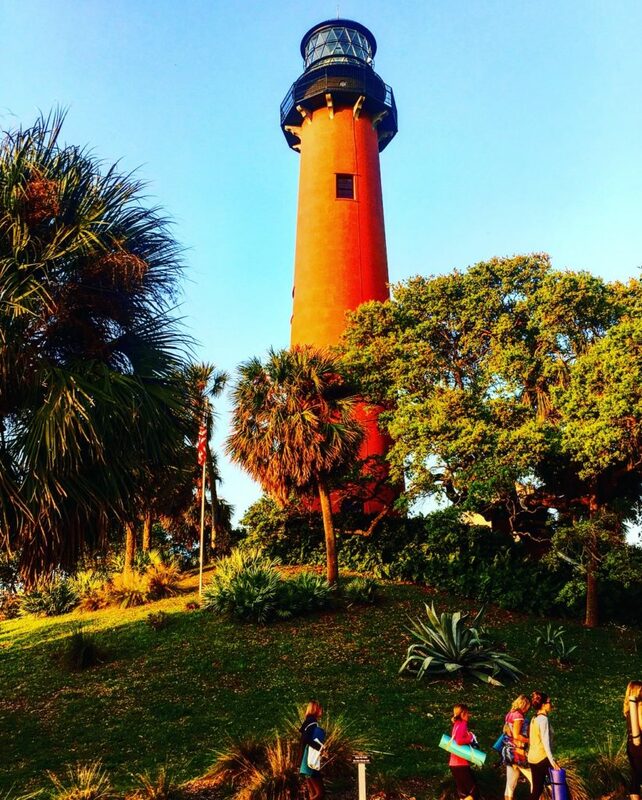 As we made our way to the platform to practice, I was in awe of the view…the Banyan, the lighthouse, the water, the sunset…we gathered there for a magical class as the sun went down and the night began to hum with sounds of nature. It was pure magic. After yoga we went to Guanabanas for dinner. They had a great selection of fresh Florida seafood and the restaurant itself was really pretty. That night was the perfect ending to my trip and my time with Lex! 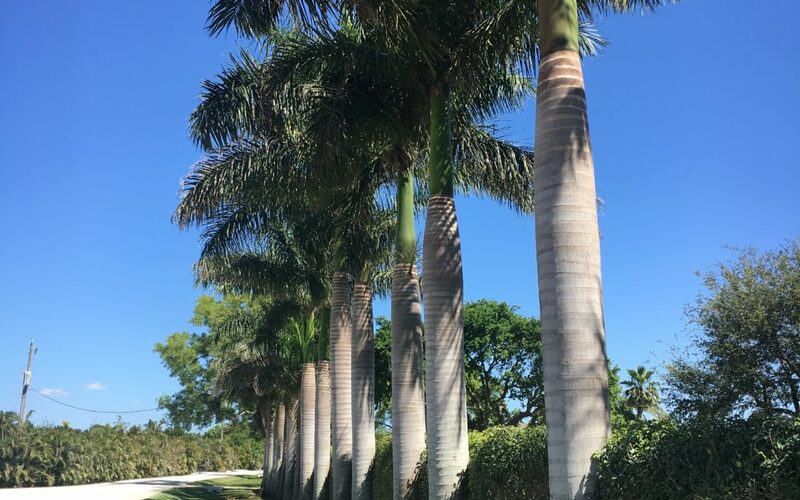 I’ve been to Florida numerous times throughout my life, but never like that. It was SO much fun to experience some new things and to have an experience like no other. Thank you Lex for showing me around and sharing your passion!